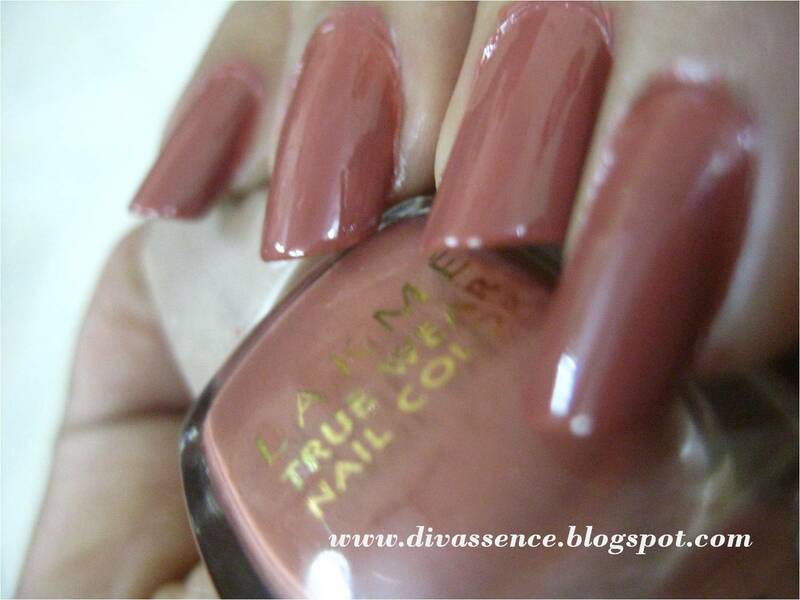 Lakme True Wear Nail color: FreeSpirit N237 Narendra Kumar: Review & NOTD - Divassence! These nail polishes come in wonderful shades and every year Lakme launches new shades as part of a designer collection and this shade is from their famous Narendra Kumar collection. 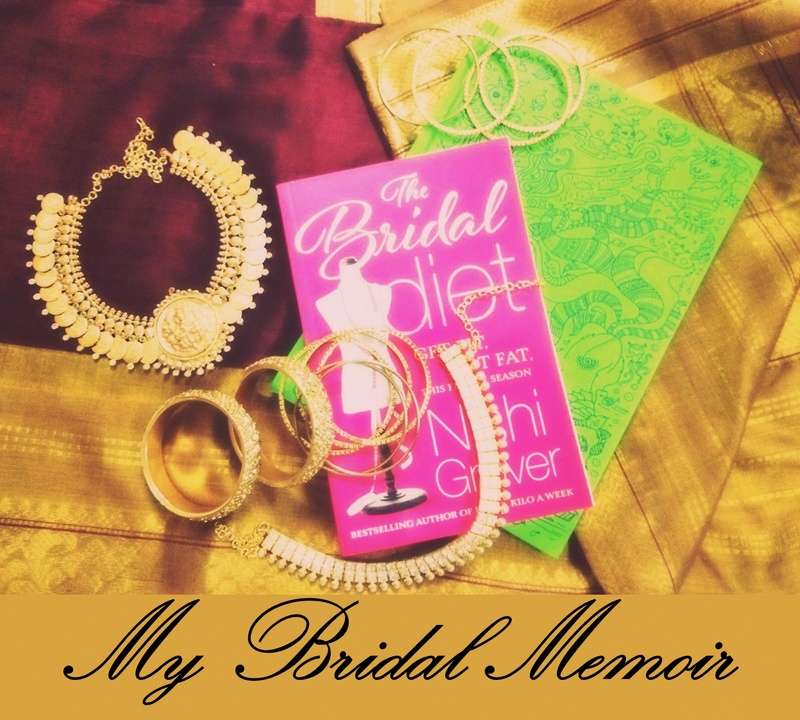 Loved the shade 🙂 Nice review Rekha! Nice color and great long nails..